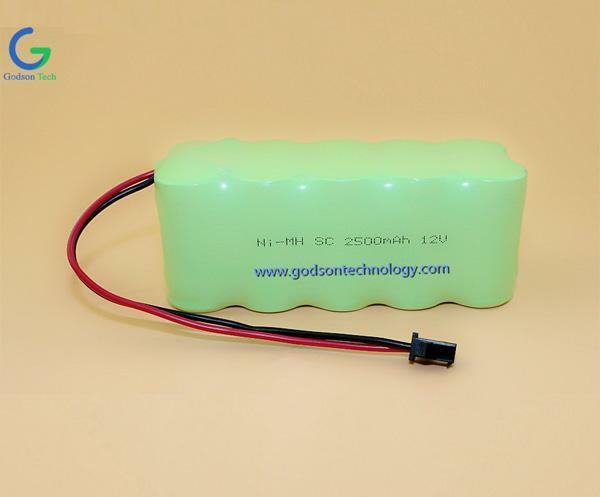 Why Lithium Iron Phosphate Battery? 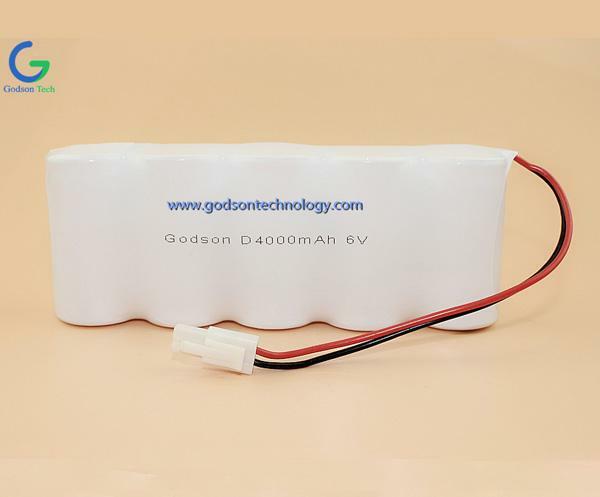 Why Choose Lithium Iron Phosphate Battery? 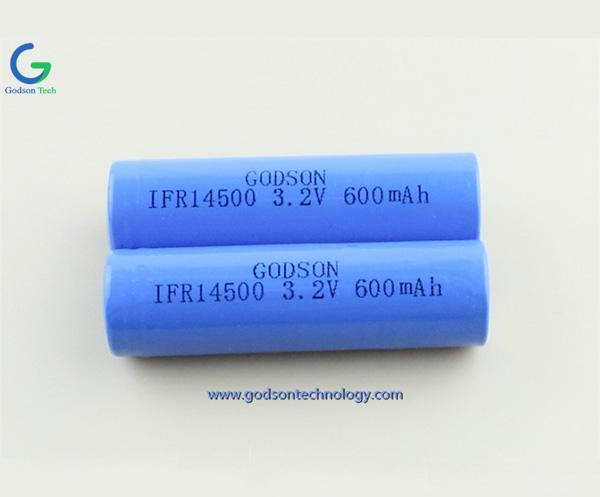 Lithium Iron Phosphate Battery is the safest of the mainstream li-ion battery types. 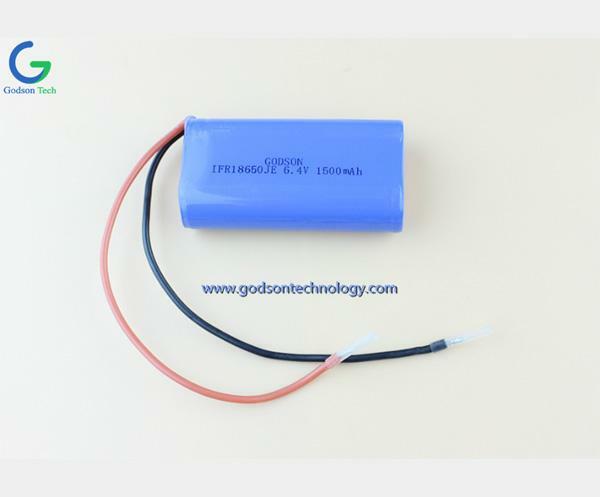 A LFP battery doesn't need to be fully charged. Service life slightly improves in the case of partial charge instead of a full charge. This is a major benefit of LFP compared to lead-acid. 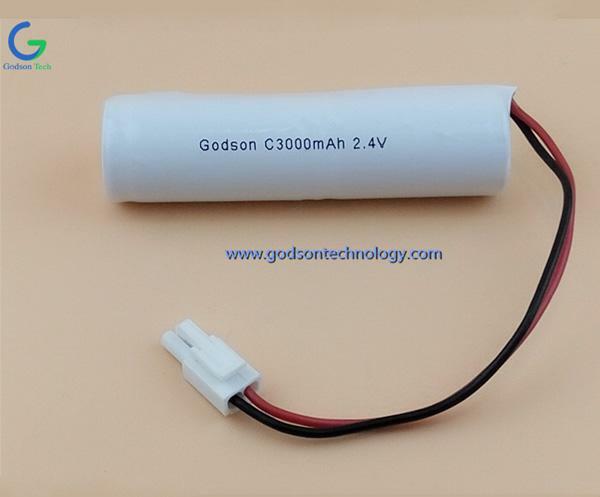 Other benefits will be the wide operating temperature range, excellent cycling performance, low internal resistance and higher efficacy. 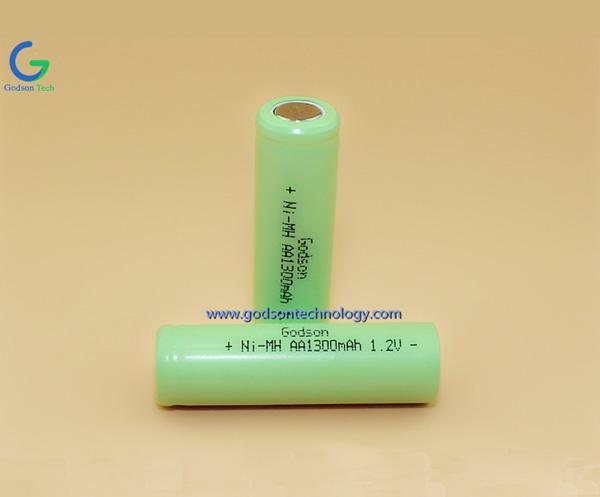 LiFePO4 Battery is therefore the chemistry of choice for very demanding applications. Efficient In several applications (especially off-grid solar and/or wind), energy efficiency can be of crucial importance. 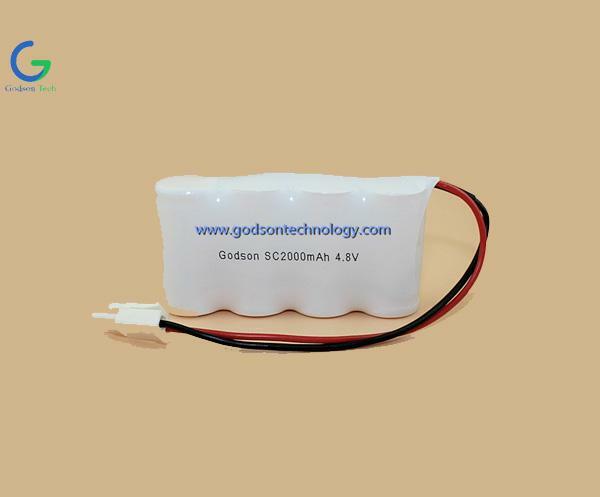 The round trip energy efficiency (discharge from 100% to 0% and back to 100% charged) of the average leadacid battery is 80%. The round trip energy efficiency of a LFP battery is 92%. Size and weight: Saves up to 70% in space Saves up to 70% in weight. LFP Batteries are expensive when compared to lead-acid. But in demanding applications, the high initial cost will be more than compensated by longer service life, superior reliability and excellent efficiency. Endless flexibility LFP batteries are easier to charge than lead-acid batteries. 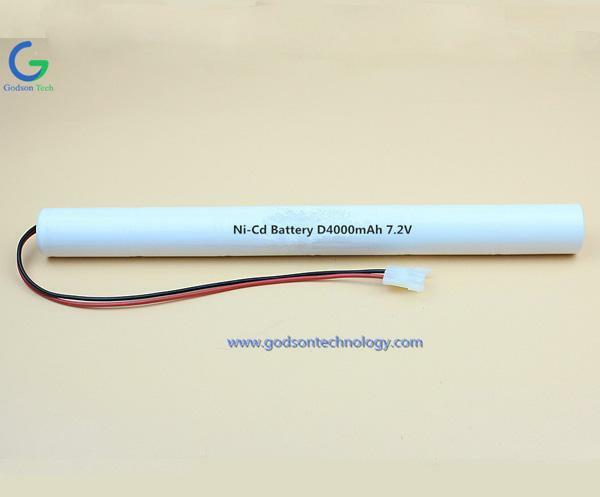 Next: How To Test A Ni-Cd Battery?